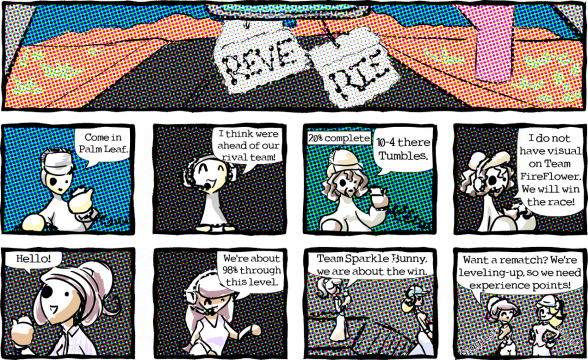 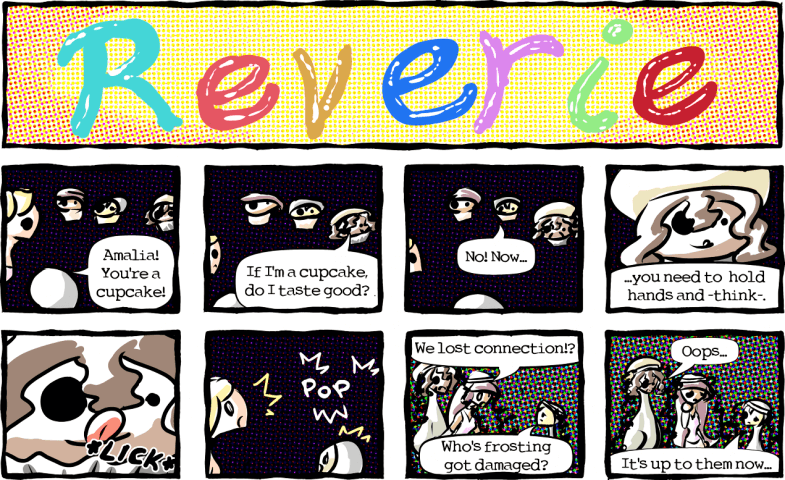 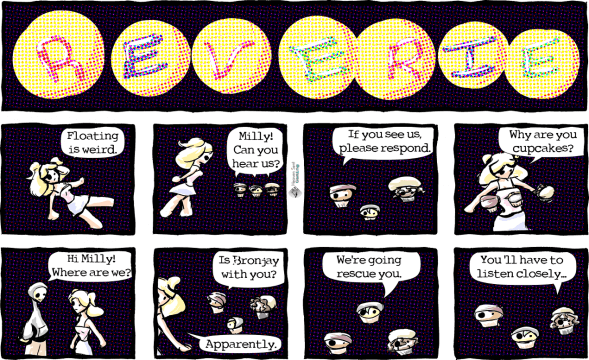 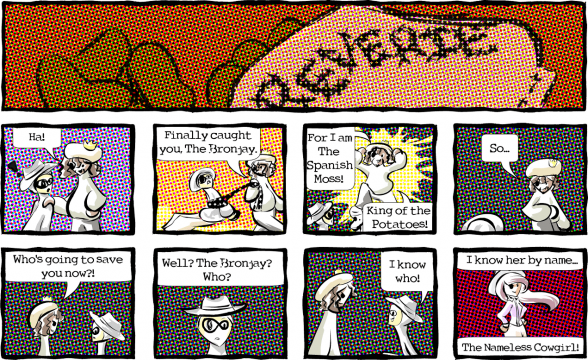 Reverie is a Heaven Sent Gaming comic about a group of five head-in-the-cloud kids including the hardworking Amalia, light-hearted Bronjay, amiable daydreamer Hoopes, peppy-sweetheart Milly, and genius youngster Bronwen. 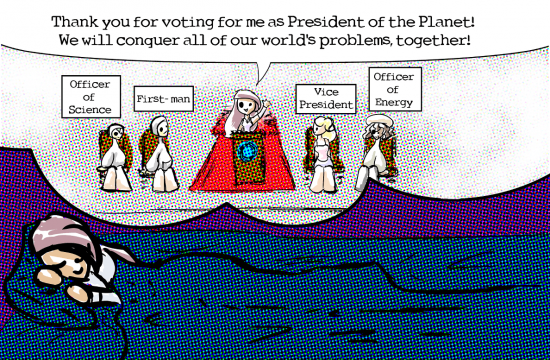 Visit planet Holiri and go on adventures with Amalia, Bronjay, and the rest of the crew. 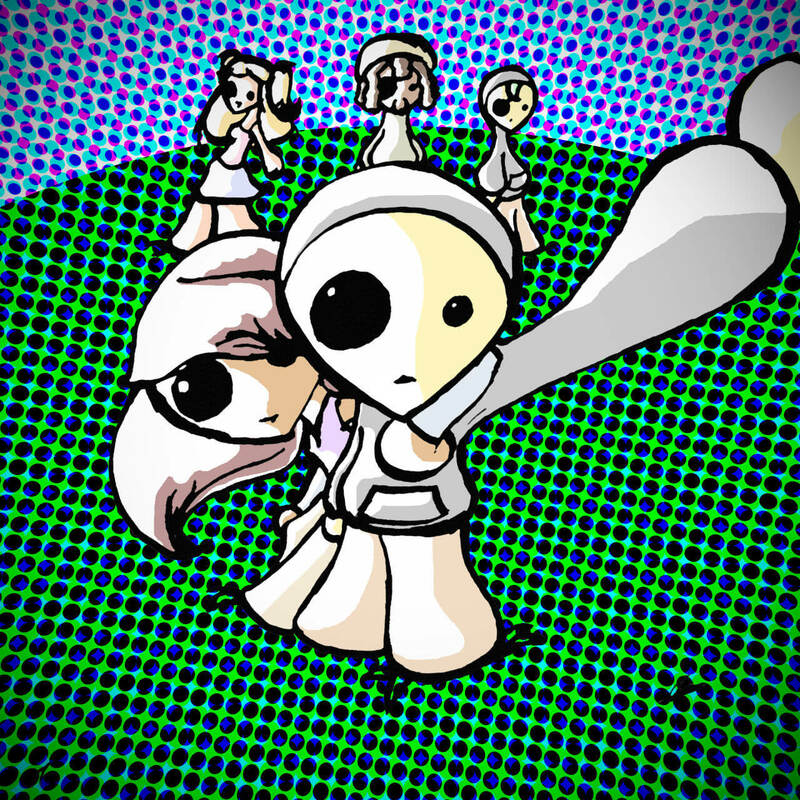 Launch Date: January 3, 2010.